The top 4 teams will qualify for the Challenger League Season 9. Do you need additional help? If you have open questions or need assistance, feel free to join the official Discord or open a support ticket. 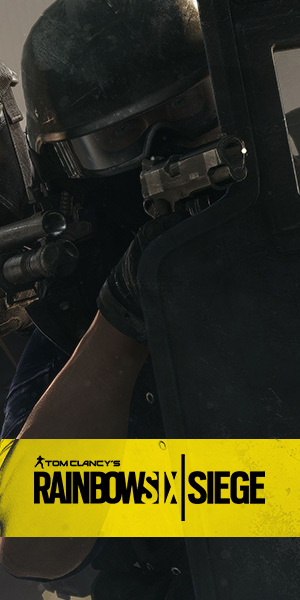 © 2016 Ubisoft Entertainment. All Rights Reserved. 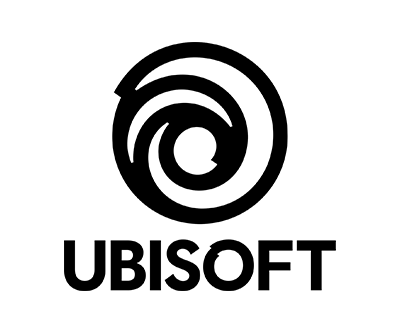 Tom Clancy’s, Rainbow Six, the Soldier Icon, Ubi.com, Ubisoft, and the Ubisoft logo are trademarks of Ubisoft Entertainment in the US and/or other countries.